The banjo comes with 4, 5, or 6 strings. This string instrument can look a little like a guitar, but it’s made of different materials. The banjo has a thin material stretched across the drum, which is called the head. Banjos in the 1880s were made with animal skins stretched across the head and were strung with cat gut. They were adapted from the early instrument, which was brought to America by the slaves. They weren’t allowed to play the drums, so they would play this instrument they called the banjar. 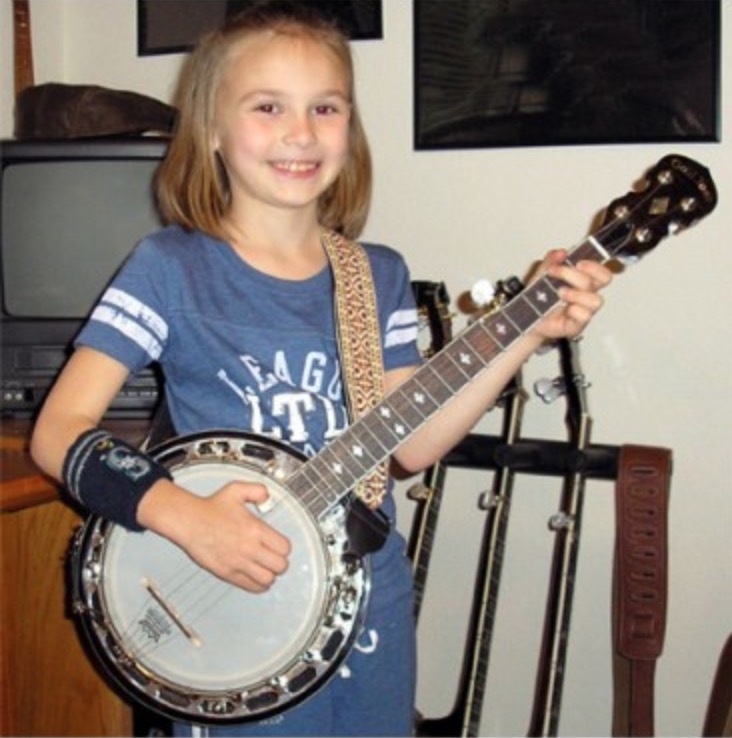 The banjo can be played in a variety of ways like the clawhammer style or the Scruggs style. These styles will influence the sound of the banjo, of course. The banjo is played in a variety of music genres. There’s folk banjo as well as Dixieland and Jazz that’s played using the 5-string banjo and the playing style previously mentioned. The 6-string banjo is tuned like a guitar, which means it can be strummed or played like a guitar, too. That kind of banjo is used for many genres of music. It’s thought to be easier to learn a 6-string banjo when you already know how to play guitar. The transition is simpler. The 4-string banjo might be a plectrum or tenor banjo. This style is used in musical theater. Shows like Annie, Cabaret, and Chicago feature music with a 4-string banjo. These banjos are tuned differently with 17 to 19 frets. There have been some really popular people who played the banjo. It’s played a strong role in folk music as well as seeing a surge in current popularity. In this category, we’ve covered reviews of some popular style of banjo. We’ve gone in depth into the history of the banjo as well as whether the banjo is harder to learn compared to the guitar. When you’re ready to start recording your banjo songs, we’ve also explained the best way to record, which involves proper mic placement.